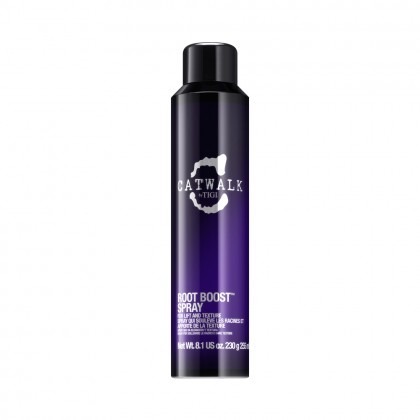 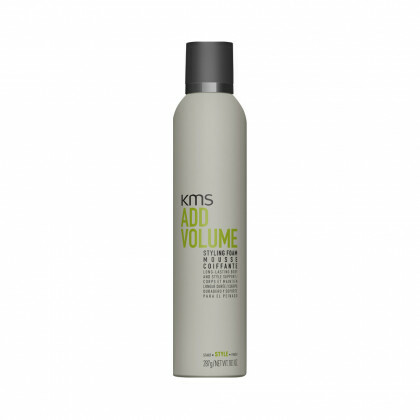 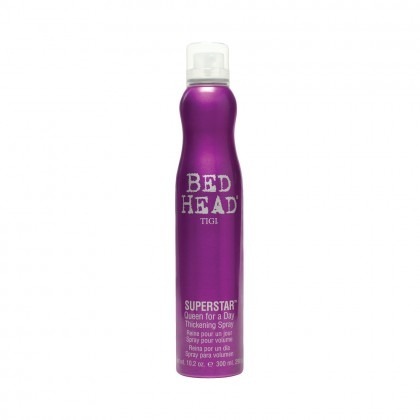 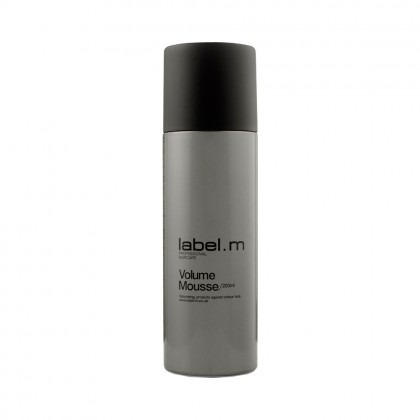 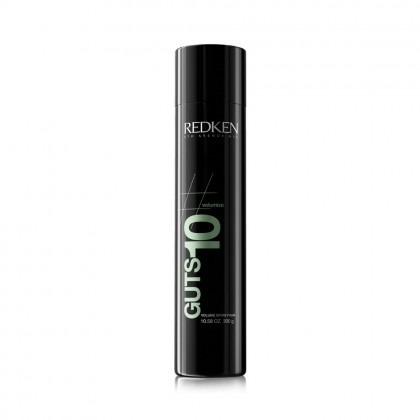 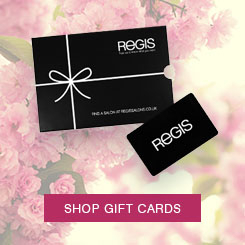 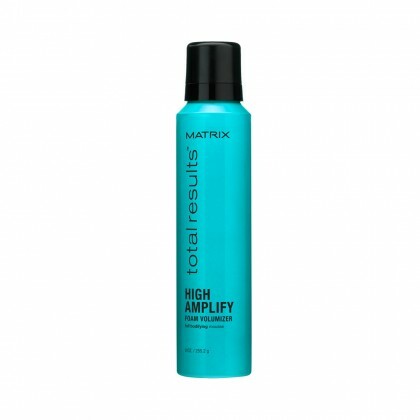 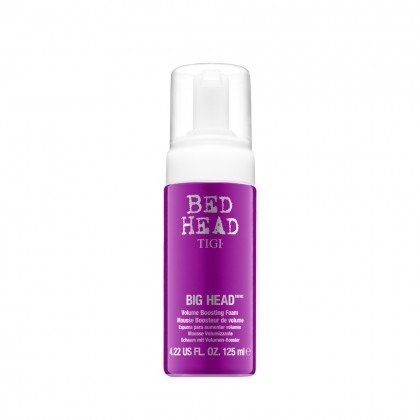 Want to give your hair style extra volume, hold and texture that lasts? 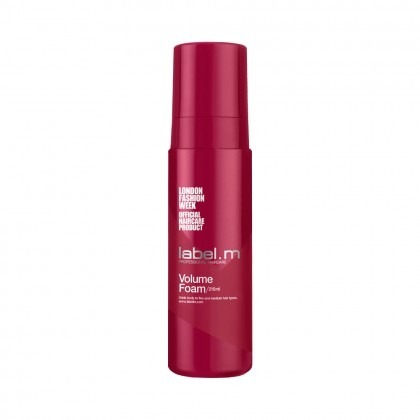 It’s time to add a quality hair mousse to your routine. 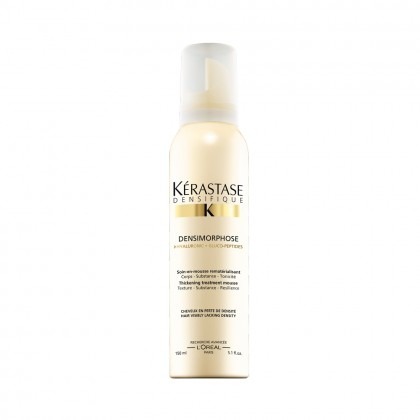 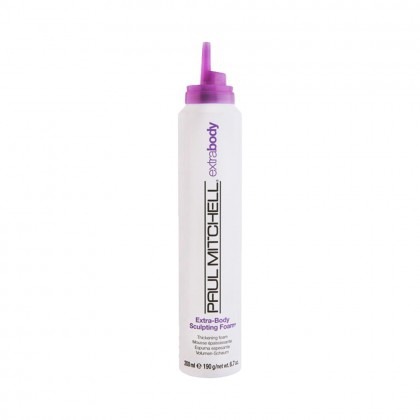 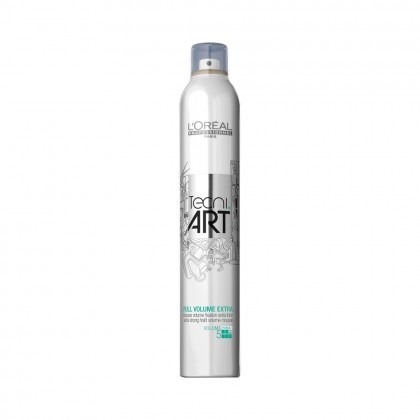 The salon professional formulas our stylists love promise a non-sticky finish: a good hair mousse creates big, bouncy hair that looks and feels totally natural. 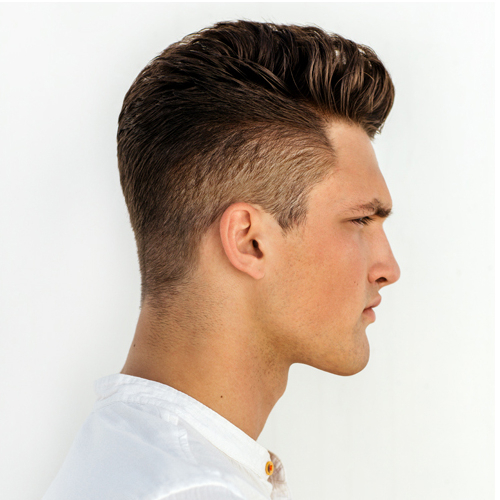 Choose a hair styling mousse from the best in salon brands and let your style go bigger and better, whatever your hair type.